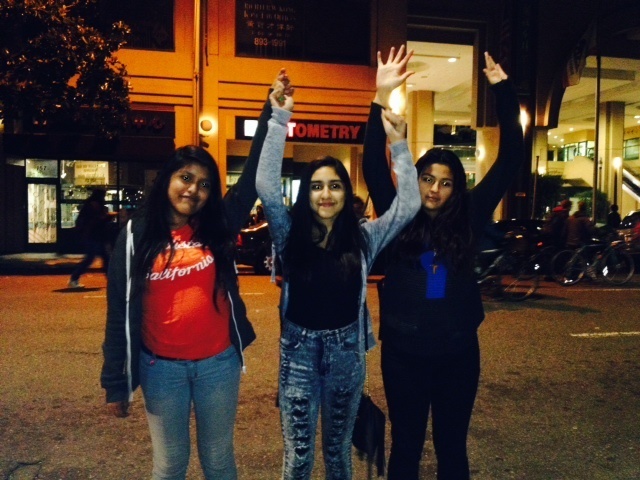 Priscilla Ortega, 14, (left) and her friends joined protesters in downtown Oakland on Nov. 25. Ortega said, "There's been a lot of young people that I know that have been killed, and I just don't feel like it's fair." 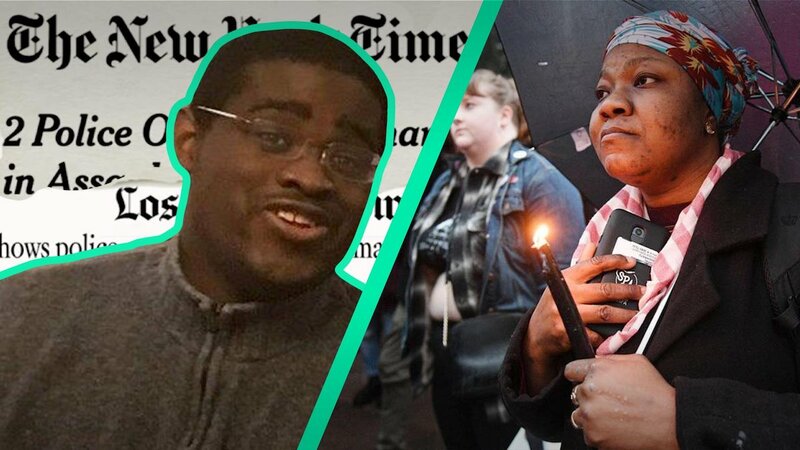 The grand jury’s decision not to indict Officer Darren Wilson who fatally shot 18-year-old Michael Brown did not surprise most people we spoke with in downtown Oakland. Here is what young people in Oakland had to say in response to the decision. How are your community/family/friends reacting to #Ferguson? What’s the most crucial step to stopping police violence against youth in Ferguson? Is there a movement against police violence in America? What does that look like to you? Young people gathered in front of Oakland City Hall to wait the grand jury’s announcement and to stand in solidarity with the people in Ferguson.